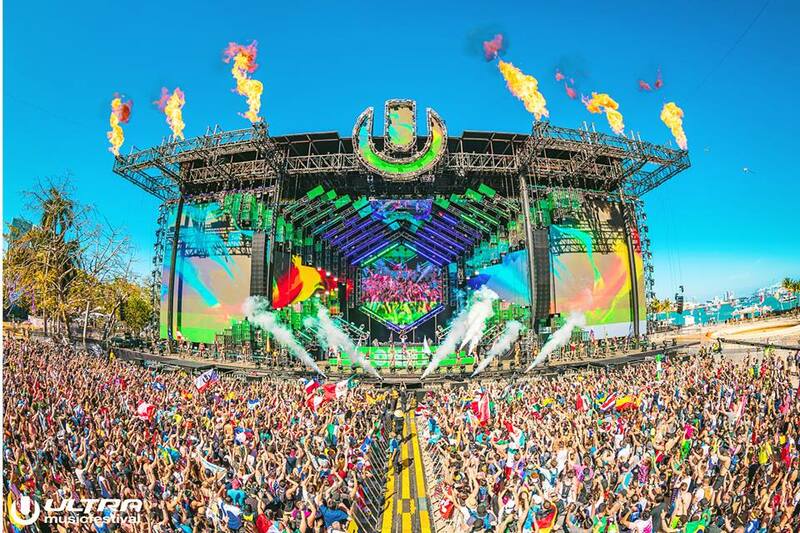 The official phase one lineup for the new Ultra Music Festival 2019 has been announced — and it’s bigger and better than ever before. Celebrating its 21st annual event, the worldwide-renowned Ultra Music Festival moves to its new 2019 home at the Historic Virginia Key Beach Park & Miami Marine Stadium on March 29, 30, & 31. This year’s Ultra Mainstage headliners include exclusives and some of the biggest names in music, such as mainstays like Armin van Buuren, Alesso, Carl Cox, The Chainsmokers, David Guetta, Martin Garrix, Marshmello, Rezz, Tiësto, Zedd, Zeds Dead & more. The Live Stage this year boasts a stellar headlining roster, including the worldwide debut of cube 3.0 by deadmau5, Galantis, GRiZ, Illenium, Louis The Child, and ODESZA. This year, Resistance will be held on its very own island on the Historic Virginia Beach Park, marking its biggest edition in Miami yet. Additional headliners and Resistance names include Adam Beyer, Dubfire vs Nicole Moudaber, Jamie Jones & Joseph Capriati, Loco Dice, Maceo Plex, The Martinez Brothers, Sasha & John Digweed, Tale Of Us, and more. Stage curators at Ultra 2019 include the Ultra Mainstage, Resistance, Live Arena, Ultra Worldwide, UMF Radio, ASOT, Foreign Family, PLAYdifferently, and STMPD RCRDS. Stay tuned for the Phase 2 announcement, coming soon. Slated to finish two hours later than in years past, UMF concludes at 2am in 2019, evermore contributing to its biggest, most expansive edition to date. For more information and to purchase tickets, visit ultramusicfestival.com. VIP and tables can be booked at ultramusicfestival.com/tables.